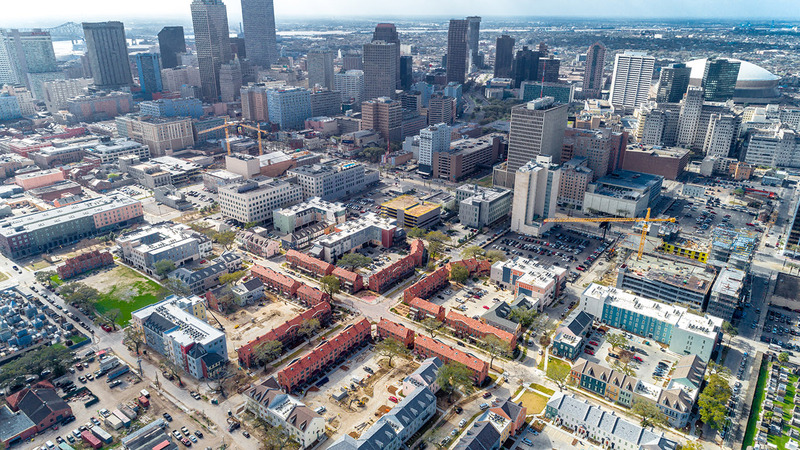 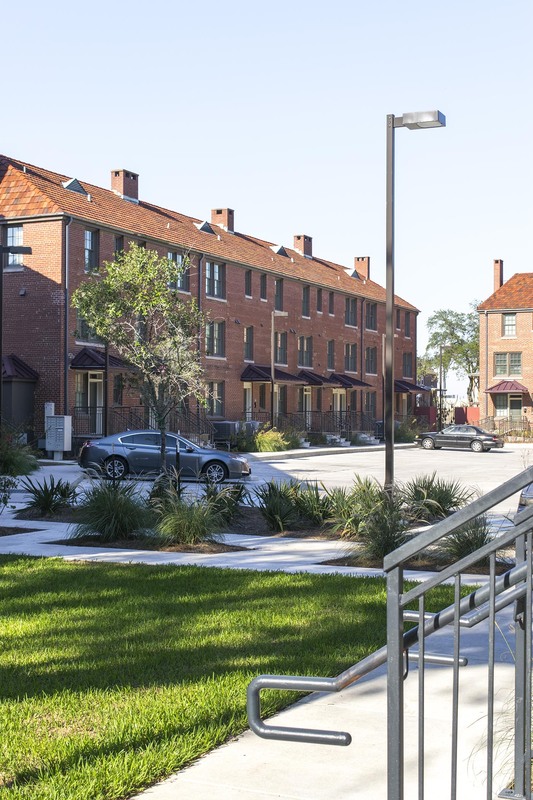 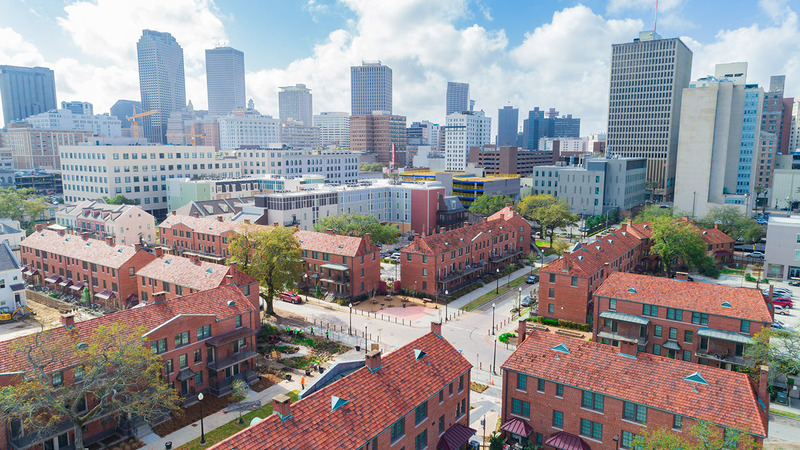 Dana Brown & Associates is currently working with the project engineers to help manage the development of the master plan and construction documents for the Iberville Housing Redevelopment project located in the Historic District of Downtown New Orleans. 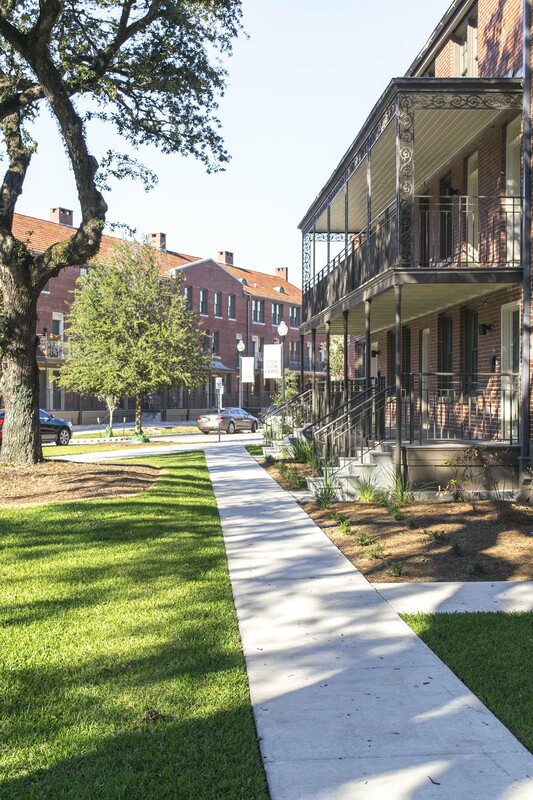 The development activities at Iberville will focus on integrating the existing site physically and socially with the surrounding Treme neighborhood to create a diverse, mixed-income, and sustainable community. 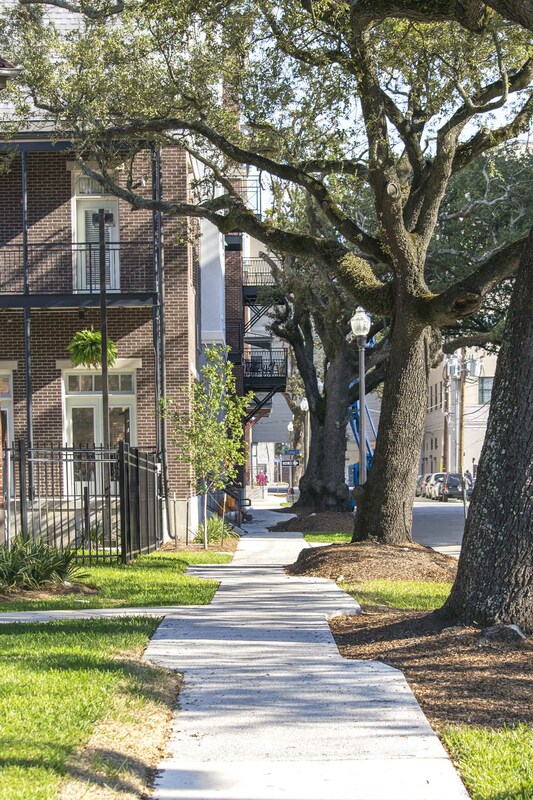 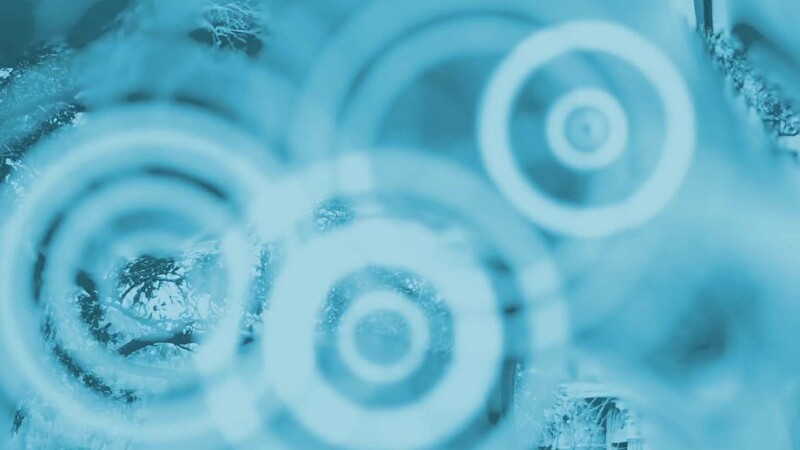 Dana Brown & Associates was brought on board to create the landscape design, flood mitigation strategy, stormwater management master plan, and overall sustainability consulting for the site and public rights-of-way.